Gov. 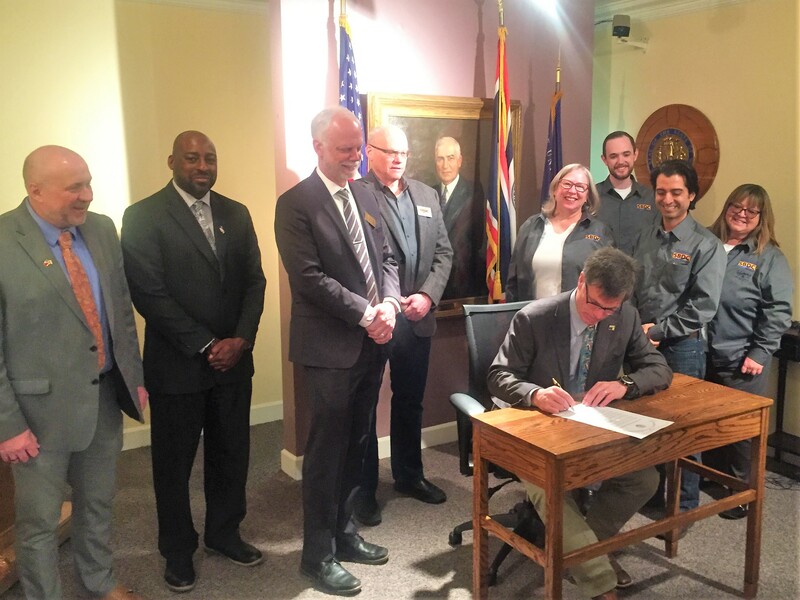 Mark Gordon signed a proclamation designating March 20, 2019 as Small Business Development Center (SBDC) Day in Wyoming. On Wednesday, Wyoming entrepreneurs will join thousands across the country in sharing their success stories. SBDC Day also recognizes the hundreds of SBDCs across the nation. Last year, #SBDCDay was one of the top trending hashtags on Twitter. A capital impact of more than $10 million for the state’s economy. On March 20, entrepreneurs are encouraged to share their success stories along with #SBDCday. Join the Wyoming SBDC Network as they go live at 10 am on March 20 from their Facebook page: https://www.facebook.com/wyomingsbdc/. Learn about the SBDC, meet our staff and take part in a Q&A session.  This will serve as a great opportunity to learn more about any aspect of owning a small business. I’ve been in the custom Molesworth business for 27 years. I’m interested in finding out what you can do to help me with my business. I was in your office in POWELL recently and I’m looking forward to meeting with you in person!